INDUSTRY.co.id -Jakarta – A number of women activists express their anger and regret at the GRAB Indonesia. The Malaysian applicator response to bring together between a driver partner who is allegedly harassed his passengers obtains strong critics. 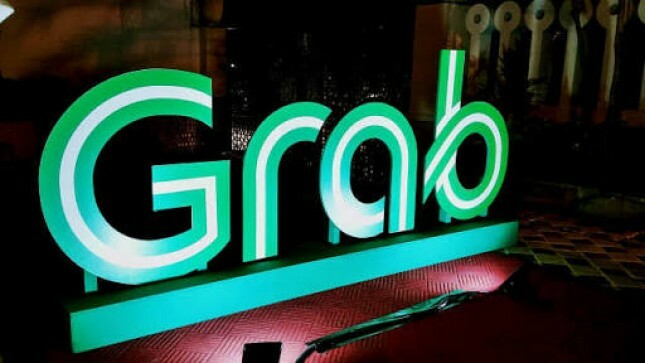 The GRAB Indonesia offers a meeting plan between Cetra Nurfiantoro, the name of GRAB BIKE driver partner who is allegedly sexual harassment, to a female passenger, that was delivered on October 3, 2018. The mediation plan between the victim and the alleged perpetrator causes a negative reaction immediately. The plan was submitted by the GRAB Indonesia through its official Twitter account @GrabID on Tuesday (09/10/2018). Saras Dewi, one of female activist and the philosophy lecturer of the Cultural Sciences Faculty of the University of Indonesia (UI), criticized the GRAB Indonesia. “The sexual harassment that is committed by the GRAB driver has happened for the umpteenth time. The GRAB’s comments on its account tend to discredit the victim who are considered uncooperative,” she regretted in a statement to the media on Tuesday (09/10/2018). Supposedly, she said, the GRAB's steps were not a mediation because it would cause a trauma to the victim. “The GRAB should meet the victim for listening a report and a chronology,” she advised. The Saras's expression follows a strong protest that she tweeted via Twitter to the GRAB Indonesia. “It’s an insensitive attitude. The mediation is held if there is a dispute. But this is the sexual harassment case and must be followed up by the GRAB Indonesia to prosecute its driver partner and to improve the security system for passengers protection, especially women,” Saras said firmly. The GRAB Indonesia’s mediation plan also draws protests from the Australian Women's Rights and Writers, Kate Walton. “What is the reason if the passenger is encouraged to meet the driver? The driver has harassed her. If you force the passenger to meet the driver, it stimulates a trauma,” Kate stressed through her personal account. The same opinion was conveyed by Dea, a netizen who is also an Activist of Feminism and Dancers. She wrote down her anger at the GRAB Indonesia who planned to bring the alleged perpetrators of sexual crimes with the victims. “I swear, I don't understand with @GrabID. Why are the perpetrators of sexual violence only given sanctioned and are continued a mediation by bringing together the perpetrators with the victims? After that, the perpetrators are still hanging around outside and still becoming a partner of the GRAB Indonesia,” she criticized.